That the Parliament congratulates Dr Mark Carney, currently Governor of the Bank of Canada, on his appointment as Governor of the Bank of England; considers that Dr Carney is an international finance expert of wide experience and high reputation; is of the view that, under his guidance, the Canadian banking sector and economy in general did not participate in the excesses of the unwise credit boom, which included unsustainable investment in the sub-prime mortgage market and led the USA, UK and some other jurisdictions into the present, prolonged recession; considers that the economies of Canada and some other countries are now in a substantially better condition than the aforementioned jurisdictions, and wishes Dr Carney well in his new duties, including restoring the regulation of the banking sector, whose decisions in recent years, it considers, have greatly damaged the economy and lives of ordinary people in Scotland. 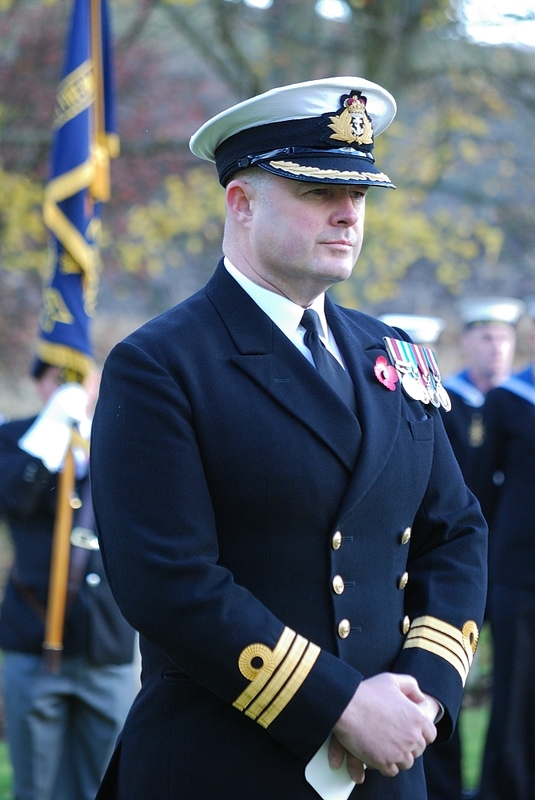 Over Remembrance Weekend, personnel from HMS Scotia represented the Royal Navy, throughout the East of Scotland. As in previous years, Scotia’s personnel were honoured and proud to commemorate former servicemen and women who gave their lives for their country. The opportunity for reflection also allowed time to think of those serving on current operations throughout the world, many of whom are from HMS Scotia and the wider Royal Naval Reserve. A Dunfermline charity for families has received a grant of £4,800 from the Bank of Scotland Foundation’s Small Grants Programme, prompting MSP Bill Walker to encourage other groups to be aware of funding opportunities. Home-Start Dunfermline supports families who may be experiencing isolation, illness, bereavement, disability or simply find parenting a struggle. It provides home-visits, local outings, a positive parenting programme, and a weekly Family Group where parents can chat or relax while children enjoy quality playtime. That the Parliament acknowledges the 177th anniversary of the birth of Andrew Carnegie, the Dunfermline-born industrialist and philanthropist, on 25th November; applauds his establishment of thousands of public institutions such as libraries, museums, schools and universities throughout the world; recognises his generosity in giving away the equivalent of $4.8 billion during his lifetime and $30,000,000 on his death, and acknowledges his creation of twenty foundations, many of which still exist and continue to serve the public, including the Carnegie Trust for the Universities of Scotland, Carnegie Dunfermline Trust, Carnegie United Kingdom Trust, Carnegie Endowment for International Peace, Carnegie Council for Ethics in International Affairs, Carnegie Corporation of New York and Carnegie Institution of Washington. That the Parliament congratulates the Scottish Council of the Scout Association, based in Fordell Firs in Fife, on securing an award of £9,826 from the Big Lottery Fund; wishes the association well in its endeavours to use the funding to increase participation in the Duke of Edinburgh’s Award Expedition Programme, and understands that it will create an equipment store at Lochgoilhead Outdoor Activity Centre and purchase tents, GPS trackers, navigation compasses, boots, outer jackets and outer trousers. 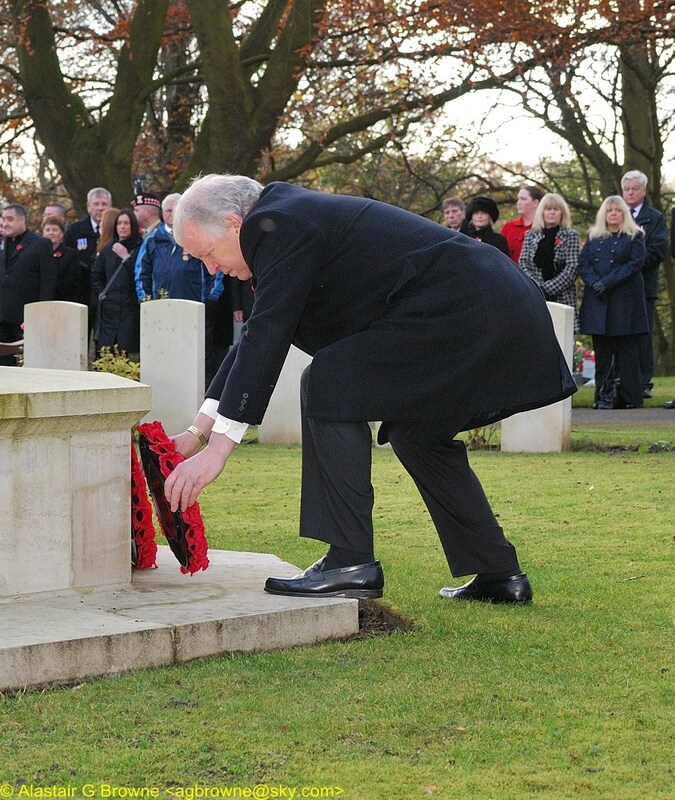 On Remembrance Saturday, I was honoured to lay a wreath on behalf of the Scottish Parliament at the Royal Naval Memorial in Douglas Bank Cemetery, Pattiesmuir, near Limekilns. I also voted for the Scottish Government’s proposal to reduce the discount owners of empty commercial and domestic properties receive on their rates. It will drop from 50% to 10%. This move is to encourage owners to use, rent or sell rather than leave properties empty and effectively subsidised by other rates payers. Properties left unoccupied can deteriorate substantially and become eyesores. They can also cause disamenity to neighbouring properties. Recently I attended the launch of the Halbeath Park and Choose, where Scottish Government Transport Minister Keith Brown cut the first turf. The Scottish Parliament has voted 100 to 12 in favour of reducing the drink-drive limit from 80mg alcohol per 100 ml of blood to 50mg/100ml. I was pleased to vote for this change. Over the decades, the once commonplace concept of “one for the road” has thankfully been consigned to history. Drink-driving is instead recognised as anti-social and, of course, downright dangerous. 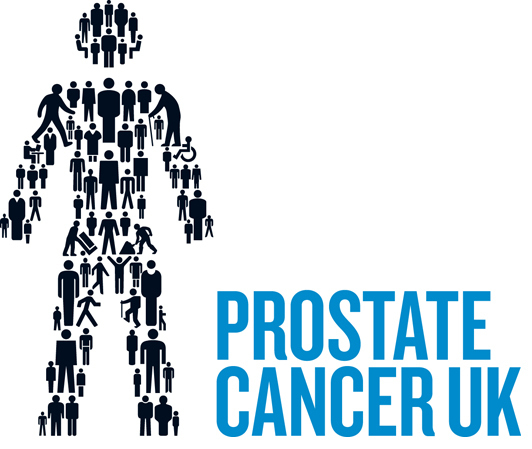 Dunfermline MSP Bill Walker has signed a parliamentary motion backing a Prostate Cancer UK initiative to help men with prostate cancer receive the best possible care and support regardless of where they live in Scotland. That the Parliament congratulates Carnegie Leisure Centre in Dunfermline on earning what is considered a prestigious 2012 Saltire Award for Civil Engineering; understands that the businessman and philanthropist Andrew Carnegie presented the Edwardian leisure centre to the people of Dunfermline in 1905 and therefore considers it to be of historical importance to Fife; notes that the centre reopened in December 2011 following refurbishment and that the original period features were retained while structural issues were overcome and the entire centre was modernised for the needs of today’s visitors, and considers that the leisure centre has proved a resounding success since its re-launch with, it understands, around 1,000 visitors every evening. Local MSP Bill Walker has welcomed confirmation that the Dunfermline City Chambers is set to reopen following a ten month, £1.2 million refurbishment. 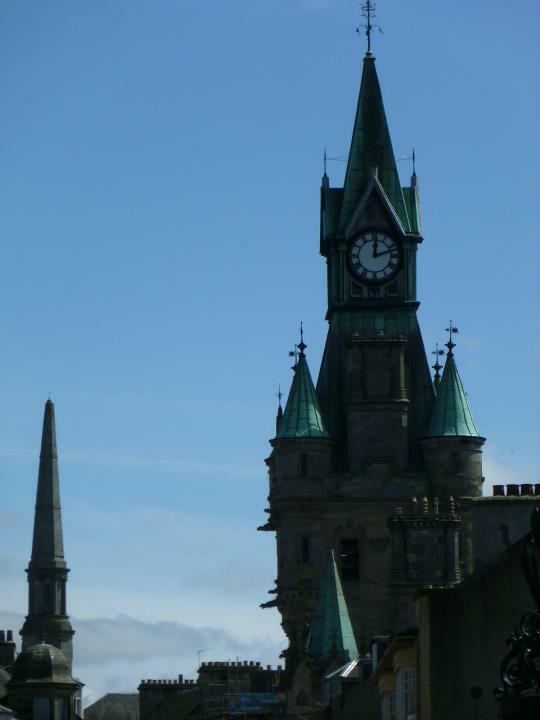 Mr Walker said: “The City Chambers is one of Dunfermline’s most iconic historic buildings, so I welcome this restoration and refurbishment, which I understand is to all intents and purposes complete. 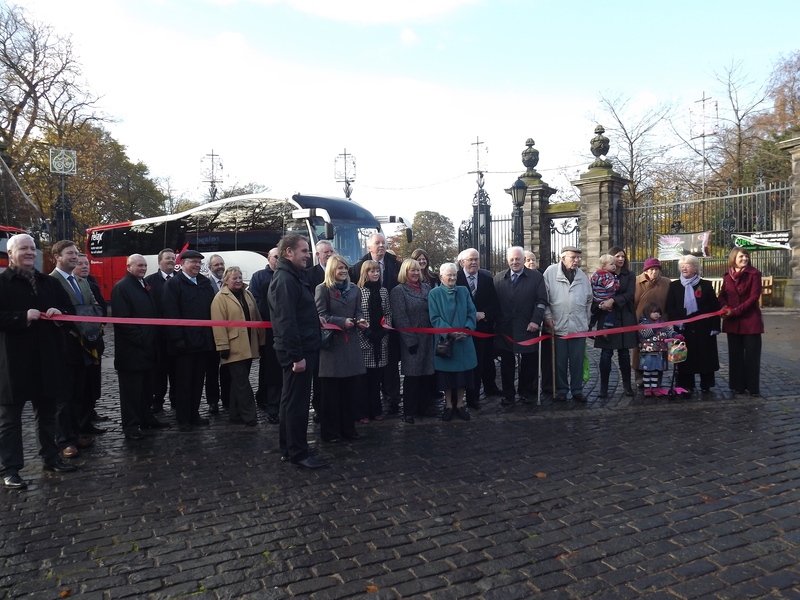 Dunfermline MSP Bill Walker has welcomed a transport boost to Fife, after Stagecoach unveiled nine new luxury coaches for their Fife-Glasgow express network. Bill Walker: To ask the Scottish Government what the prospects are for the advancement of clean coal technology at Longannet Power Station. Bill Walker: To ask the Scottish Government how it protects girls at risk of female genital mutilation, in light of the Home Office’s estimation that over 20,000 children under 15 in the UK are at risk each year. Bill Walker: To ask the Scottish Government for what reason there have been no prosecutions for female genital mutilation in Scotland. Bill Walker: To ask the Scottish Government what its position is on the first UN International Day of the Girl Child, which took place on 11 October 2012. Local MSP Bill Walker has welcomed news that Dunfermline’s refurbished Carnegie Leisure Centre has won a coveted 2012 Saltire Award for Civil Engineering. Mr Walker, who is also a chartered engineer, said: “The Saltire Society makes annual commendations in recognition of engineering excellence in Scotland, and I’m really pleased they have acknowledged Carnegie Leisure Centre this year. That the Parliament congratulates Dunfermline Advocacy Initiative (DAI) on its award of £7,500 from Lloyds TSB Foundation for Scotland; understands that this will be used to help with staff costs for a community project; notes that DAI introduces people with learning difficulties to volunteers who will work to represent their interests, protect their rights and involve them in the life of the community; understands that, in 2011, DAI was awarded £260,000 for its Younger People’s Project, which aims to improve the self-esteem, social connections and decision-making abilities of 16 to 24-year-olds with learning disabilities, and believes that DAI encourages volunteers and people with learning difficulties to make a real difference to each other’s lives.